You are losing more than 100 hair strands in a day and are really worried about your hair fall. You don’t wanna go bald (specially for men) and want hairs that shine, look gorgeous and are really strong. For maintaining healthy hairs we need to include some healthy foods in daily diet which will aid in hair growth and make your hairs healthier and shinier. Include these 8 healthy hairs foods to make your hairs healthy and Strong. are also necessary for healthy hair growth. 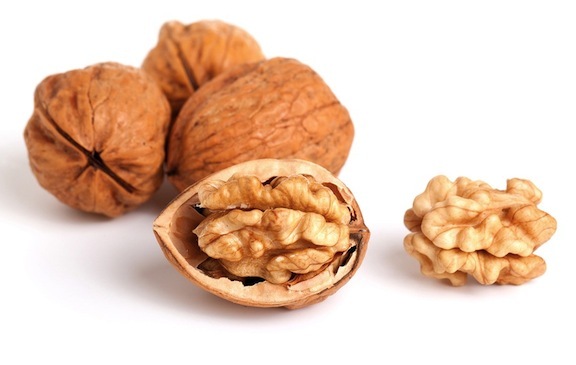 Include at least 2 walnuts in your daily diet for amazing hairs and overall health benefits. 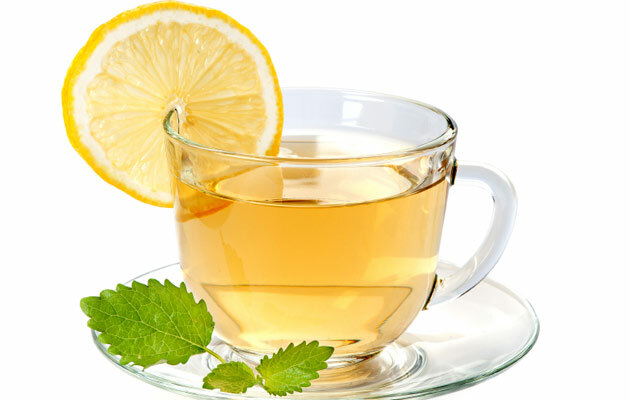 of green tea in a day to get the amazing benefits of this healthy drink. 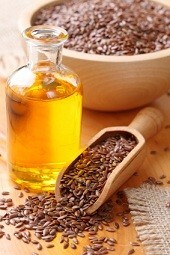 Flax seed contain’s omega-3 which are necessary for maintaining healthy hair follicles . Flax seed have anti-Inflammatory properties which helps in combating dandruff which is many times the reason for hair fall. Flax seed nourish both our scalp and hair. Flax seeds are rich in iron and zinc,iron helps in making good blood which ultimately nourish our hairs and zinc helps in maintaining proper hormonal balance. Take flax seeds in powdered form in milk, also you can try flax seed oil for getting its health benefits. soya bean is powerhouse of many healthy nutrients like protein, calcium, fibers, folic acid, B vitamins, potassium, iron, other essential vitamins and minerals which are really essential for maintaining and growth of healthy hairs. 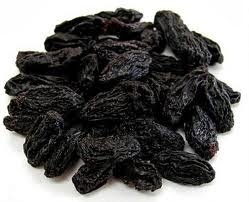 It contains the highest protein compared to any other food, proteins are mainly required for growth of new healthy hairs. Studies suggest that a chemical compound called equal in soya bean can inhibit the DHT (The main reason for 90% men losing their hairs) effects on the hairs and thus help in maintaining your existing hairs. 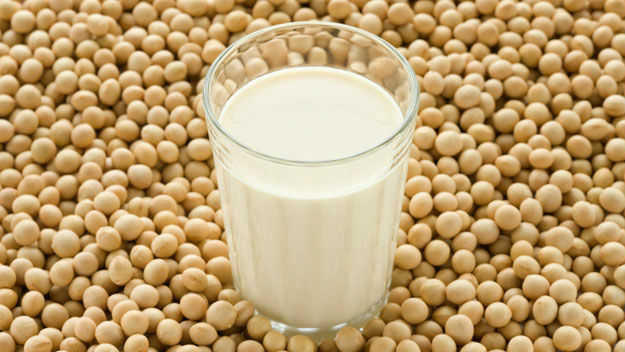 Eat soya bean at least 3 times in a week for healthy hairs and preventing hair loss. 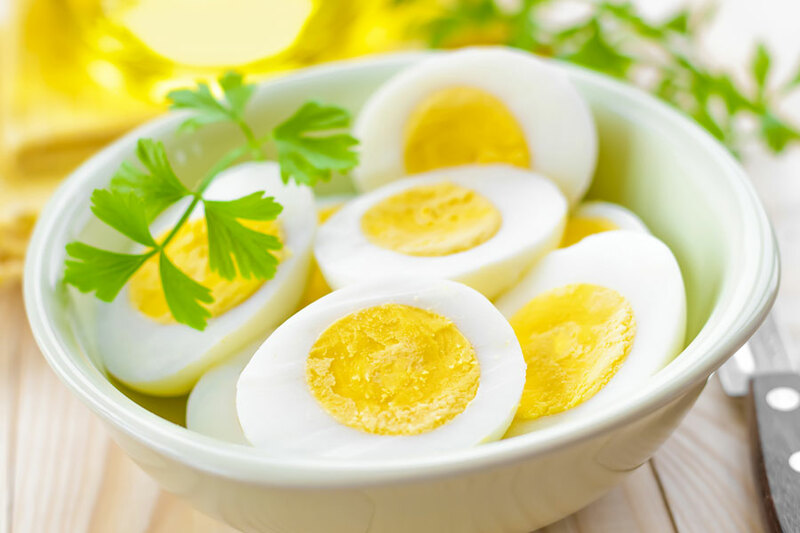 Eggs contains high amount of proteins, folate (vitamin B9), selenium, choline, vitamins A, B12, D and E. These all nutrients packed together aid in healthy hair growth and overall hairs health, hairs will be more healthier and shiny. Biotin in hairs helps in renewing the follicles and roots of the hairs that are already growing. Biotin in the egg helps to maintain healthier roots and follicles. Almonds are rich in proteins, healthy fatty acids, vitamin E and magnesium. Insufficient levels of magnesium within the body has been linked to hair loss, almonds provide up to 40-45% of daily requirement of magnesium. Almonds are packed with proteins which is really essential for growing new healthy hairs. 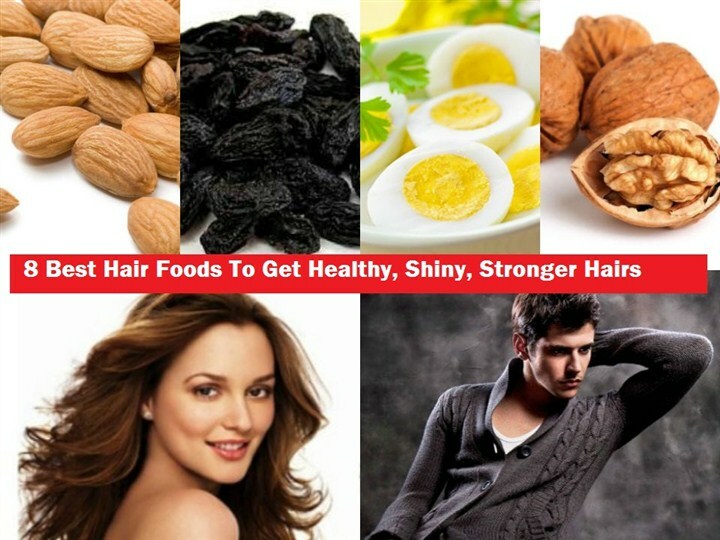 Vitamin E helps in maintains shiny healthy hairs. 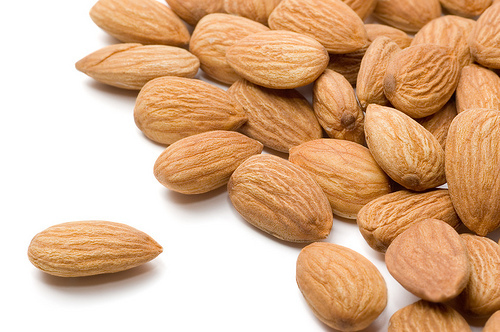 Almonds contains healthy fatty oils which are really essential for shiny thick healthy hairs. Our body is mainly made up of water and it also plays vital role in maintaining healthy hairs. Water makes your hairs moisturized and bouncier, without adequate water hairs will look lifeless. 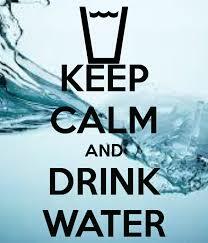 Make sure to include at least 10 glasses of water in your daily diet for well moisturized hairs. Include these healthy foods in your daily diet routine then the hair fall will surely reduce and you will experience healthier hairs than before. Now that you know 8 healthy foods, read on article here to know why some of your bad habits would be contributing to your hair fall 6 habits that are making you lose hairs really fast, and now stop taking stress about losing hairs and instead get on to a journey towards healthier stronger shinier hairs. We hope you liked our healthy foods suggestions to improve hair health !! So do share this 8 foods tips with your friends and family to make them more knowledgeable about eating healthy foods to get healthy hairs. Do share your ideas, thoughts, comments on how this article helped you to understand to eat healthy foods and get healthy hairs and also comment down on the healthy hairs tips you know with us here.